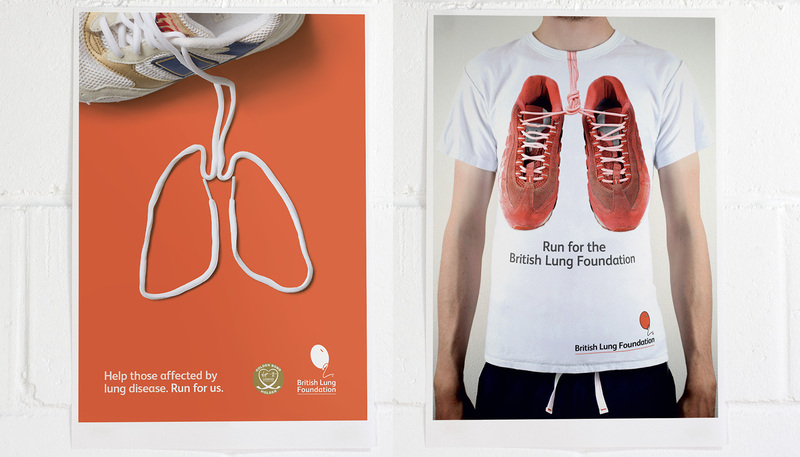 We were asked by this London-based charity to create magazine inserts to encourage runners participating in the London marathon to run in aid of the British Lung Foundation. We successfully did this over several years, creating strong graphic images that runners could identify with. 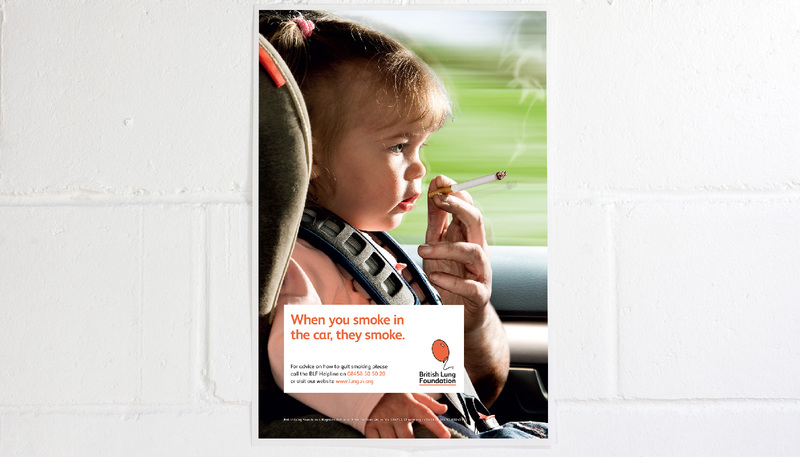 The only UK-wide charity looking after the nation's lungs, British Lung Foundation's aim is to prevent, treat and cure lung disease.